Tony Canfield is a Physician Assistant that cares for patients of all ages. He currently provides dermatology services at Georgia Skin & Cancer Clinic Brunswick, Statesboro, and Savannah office locations. Tony graduated from South University. Masters of Physician Assistant Studies. He has an extensive background in primary care. 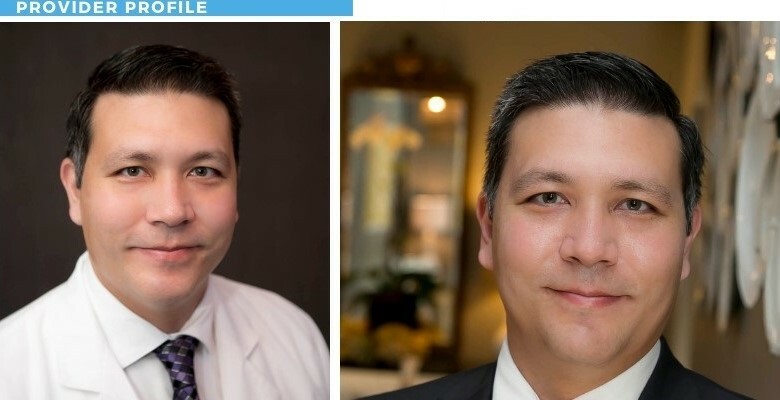 He continued his training in dermatology and has been providing care for patients at Georgia Skin & Cancer Clinic since 2013. He is dedicated to providing the best overall experience for his patients. He grew up in Savannah and currently resides in Richmond Hill with his wife and three children. In his spare time he enjoys spending time with his friends and family.